Imperia Online: The Great People is а massively multiplayer online game (ММО), set in the times before gunpowder was invented. As with all games released by Game Troopers it has received frequent updates and they have highlighted the main features of this update here. There are up to ten new Xbox achievements, perfect for those players that have obtained all the achievements, and are hungry for more. 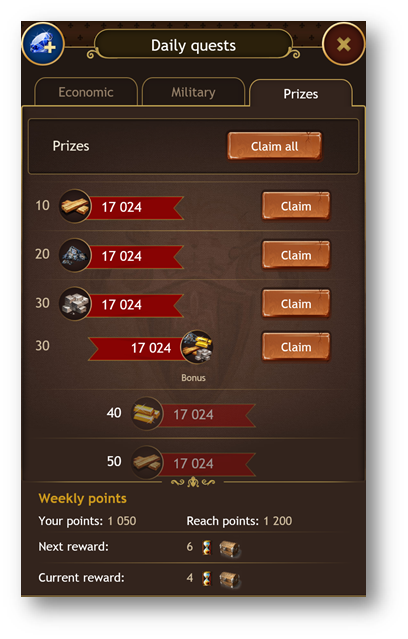 And if you are a regular player, we have added daily quests. you will be rewarded for your fidelity! 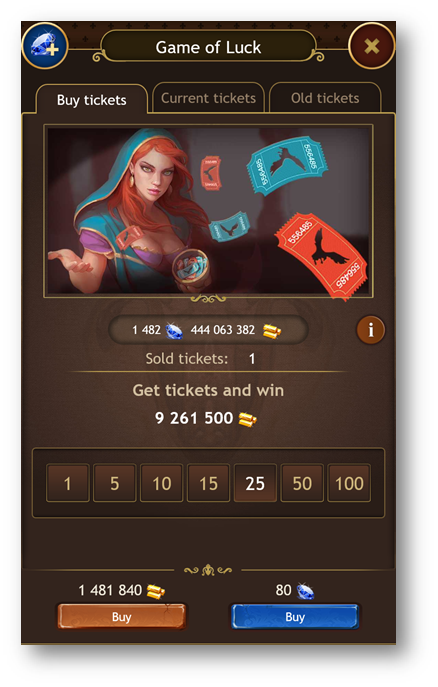 We have also included a new and engaging feature: The Game of Luck. 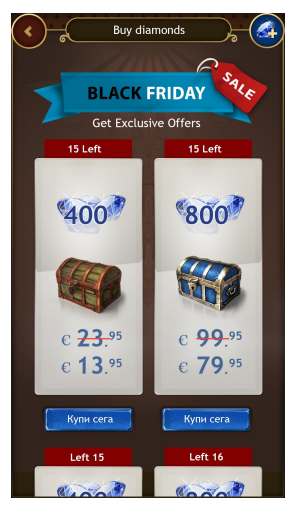 In this special mode, you can participate with tickets bought either with gold equal to the Empire’s 1-hour production or with 5 diamonds. 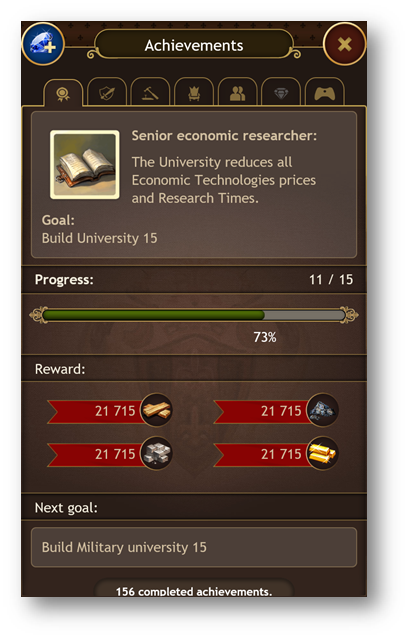 The winner is rewarded with a gold amount equal to his 100-hour production. You will love it! We also detected some issues in the global map performance, and they have been addressed now. Additionally, a bug in the background music has been fixed, and some screens have been revamped for readability and clarity. And, last but not least, we are now running a Black Friday promotion where our products have a 50% of discount. What are you waiting for getting this update from the link below.